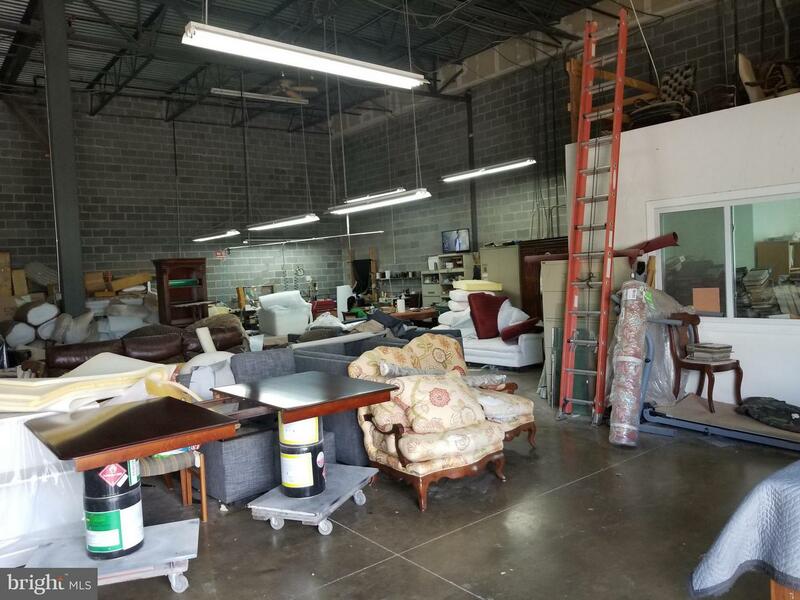 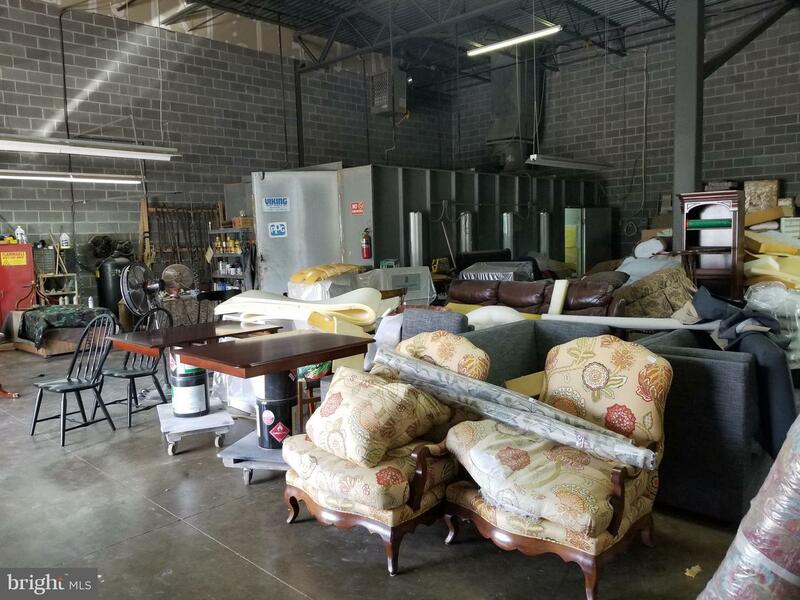 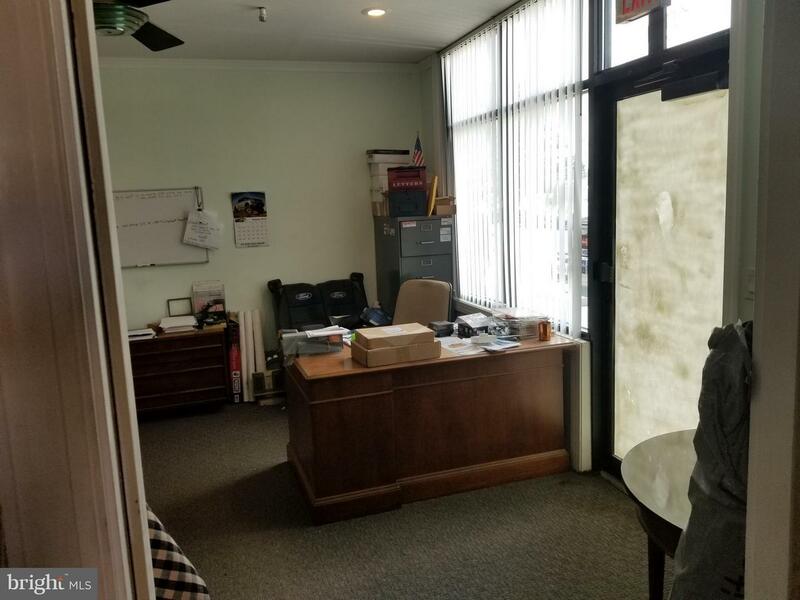 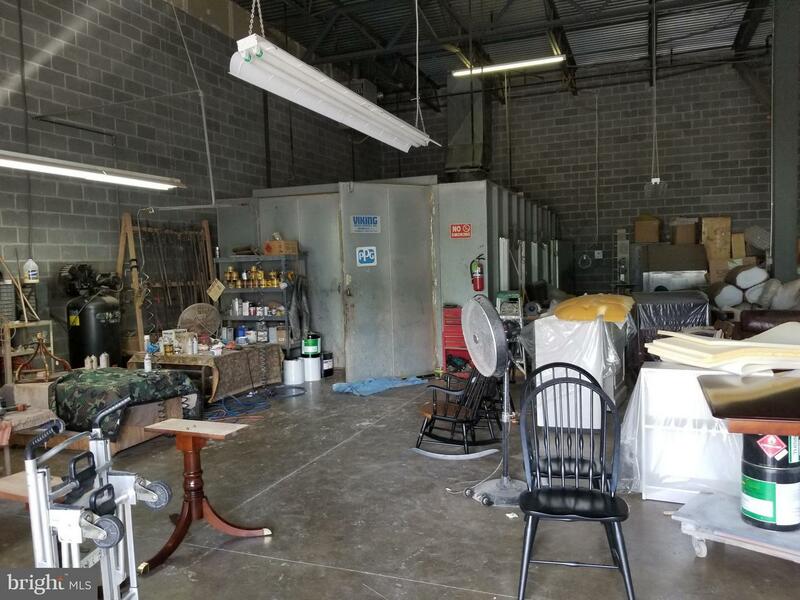 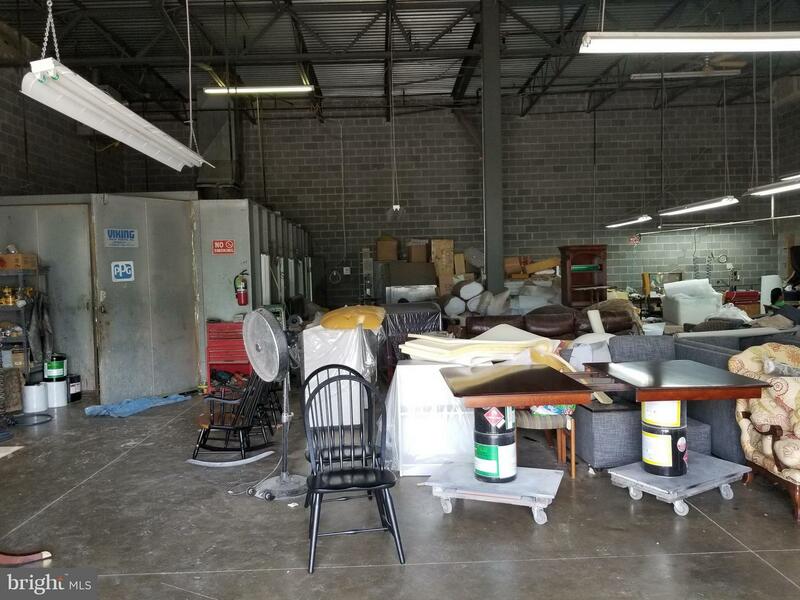 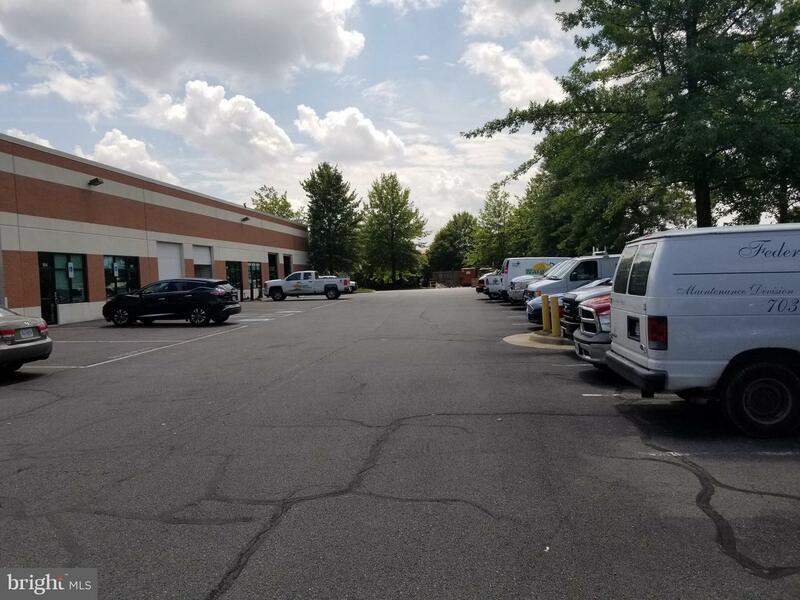 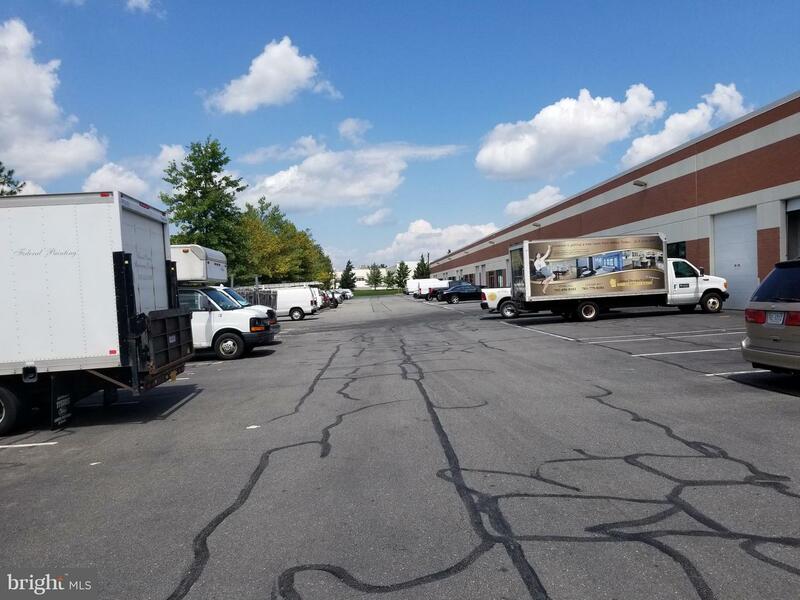 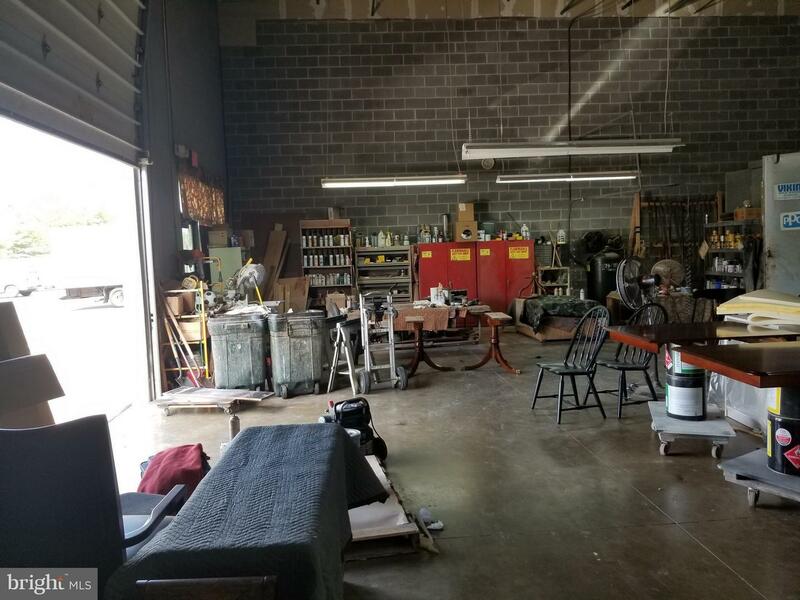 Building and furniture refinishing business being sold together, business can be purchased for $360,000 and relocated but the building alone can not be sold without the business. 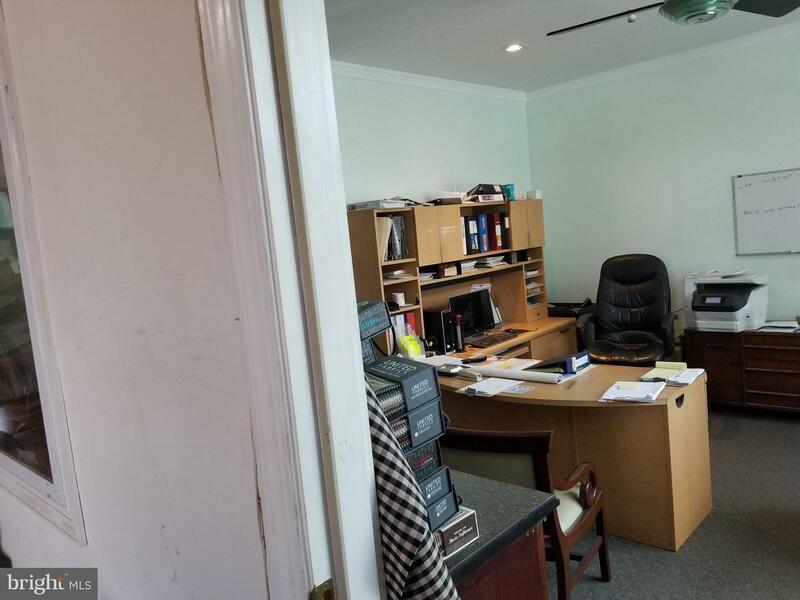  The seller may also sell the business and lease the building to the buyer. 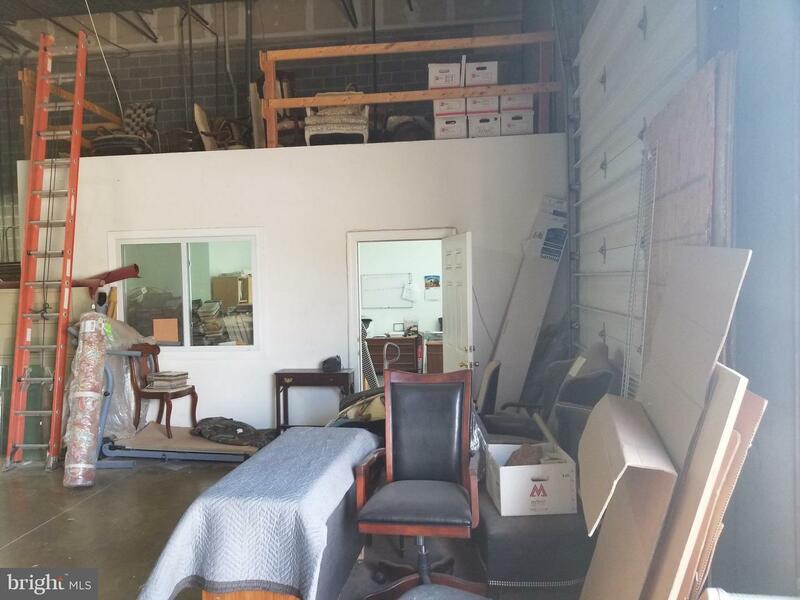 Business has been in operation for 24 years but the owner is retiring. 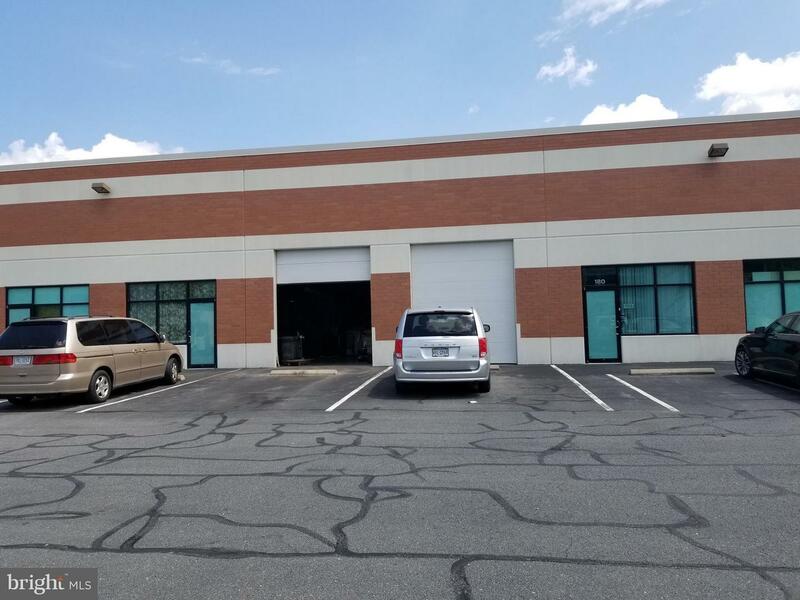 Building has 2 grade level front loading roll up doors and paint booth.